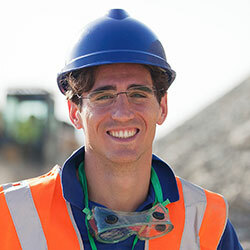 Australia's no.1 website for all your Safety, Compliance, Training and Development needs. This website is an easy to use, highly effective online communications portal for all those involved in the many and varied aspects of transport, training, development, compliance and safety. 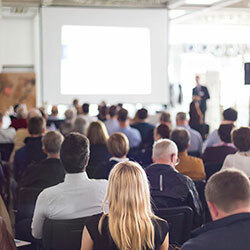 We work hard to 'Connect the Right Service Providers to the Right Clients' who are actively searching for training and development as well as 'The Right Clients to the Right Service Providers' those who provide the courses and training both locally and across Australia. Please follow the appropriate link in the boxes below. 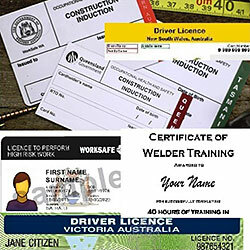 Keep control of all your qualifications, permits, passes, inductions, inspections and experience. We will remind you when they are due for renewal, making sure you are 100% compliant all the time. Create a FREE account and upload them here. Put your business & courses directly in front of those searching for what you offer. Get more leads & customers on a cost per click basis. Create a FREE account now and start promoting your business online. Search our extensive database of courses and course providers. Full information, course content, prices, location and where the providers run the training from.